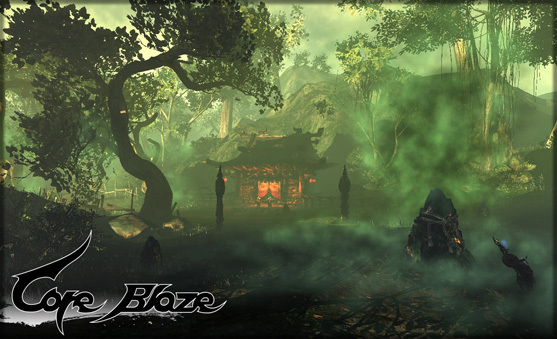 Inspired by Eastern mythology, Core Blaze offers a structured fantasy world unique in its main and branch leveling design. 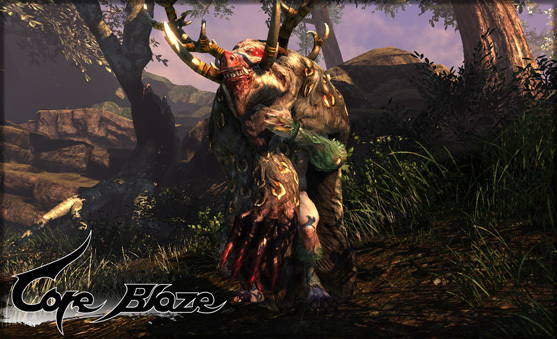 Its free customization alters the core gameplay experience dynamically depending on various factors, such as the player's current level, choice of combat style and weapons, geography and map environment, monsters’ element, and even the weather and time of day. 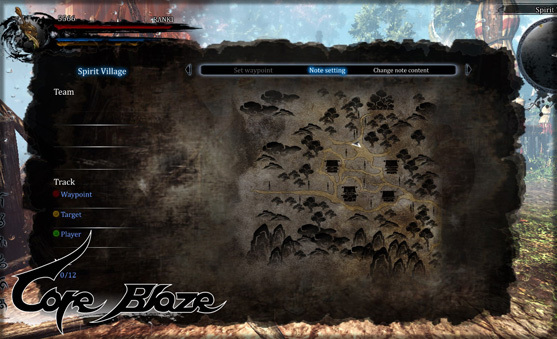 Changing any factor produces a new quest line and outcome, which will change the player's strategy, even when entering the same map at a different time of the day. 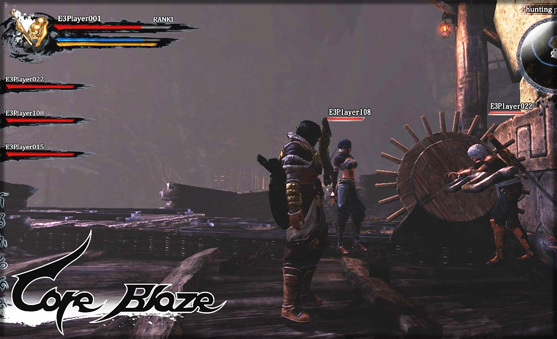 Players will also find that Core Blaze relies heavily on teamwork. 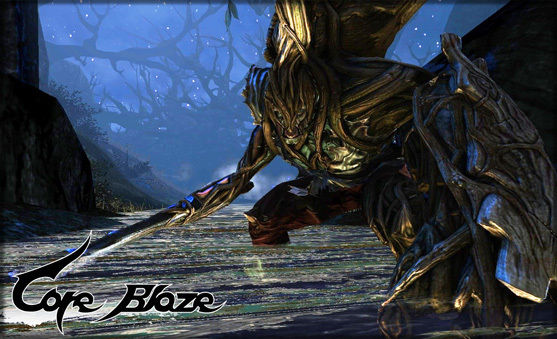 Each instance is designed for teams of up to four players, who will need to instantly react to each other’s combat style in order to achieve the most effective results. 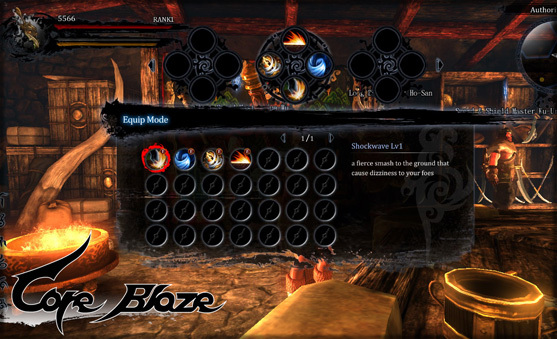 However, party modes will allow more than four people to a team.